The 2018 CAHPI Conference was held at the Pearson Sheraton in Mississauga on November 30th. OntarioACHI was a gold sponsor, and as part of our presentation, we identified how, through collaboration with others, we had helped initiate positive changes in regulation that affected Inspectors in Ontario. We also outlined how membership in both OntarioACHI and CAHPI could represent the needs of, and provide benefits to, Professional Home Inspectors at Provincial, National and International level. We encourage all OntarioACHI members to consider joint membership. Once again we proved to Ontario Home Inspectors who are undecided as to whether to join an Association or whether their existing affiliations are beneficial that OntarioACHI is the real voice of Ontario home Inspectors. Members will be seeing a higher profile with respect to the advocacy of OntarioACHI registered and Certified Inspectors over the coming months, and we fully expect CAHPI to be providing the same advocacy for Canadian Inspectors on the National and International stage and we, at OntarioACHI, look forward to a closer working relationship with our National Associations. Inspectors with proof of attending attending this conference can update their profiles with 7 CEU (Continued Educational Units). 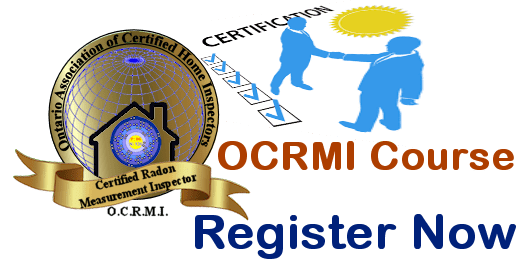 Radon awareness month is now over. The risks from radon in the home are still with us. 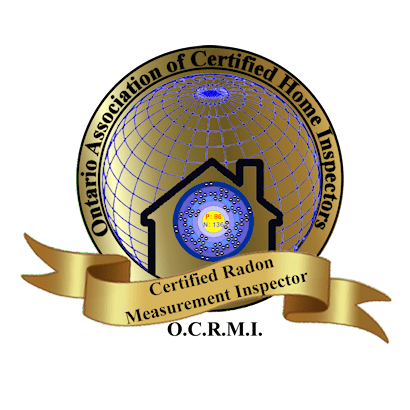 With the launch of the Ontario Radon website last month, we are continuing our call to have all homes in Ontario measured for radon as part of the Real-Estate transaction. The next course is planned for December 13th, to be held in Burlington and spaces are still available. Members of the Board of OntarioACHI attended the 2018 Building Show at the MTCC and were pleased to see a number of Home Inspectors attending. This show was a prime opportunity to keep up to date with new and emerging construction techniques. It provided the ability to talk first-hand with suppliers and service providers to identify possible defects that might occur with incorrect installation and inadequate maintenance of the products. Members who attended this show are entitled to add 7 CPD (Continued Professional Development) points to their profiles towards their certification needs. Please ensure your entry badges have been captured for proof of registration and attendance.